Take a look at the best 2 minutes and 4 seconds of your life on the internet. 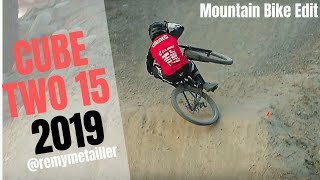 Remy Metailler absolutely makes the ground quake aboard his Cube Two 15 2019 downhill bike at Whistler Bike Park. RAW speed and sound put the added touch on this quick edit. Enjoy!